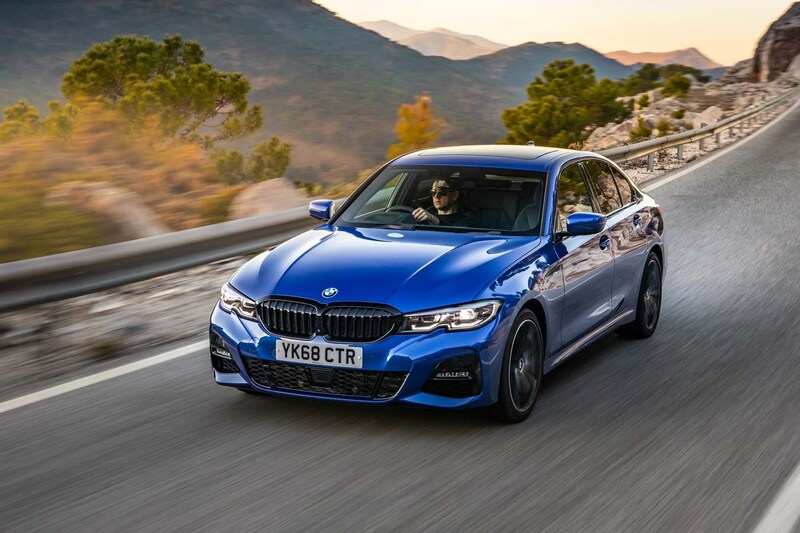 Which BMW 3-Series Saloon is best for me? 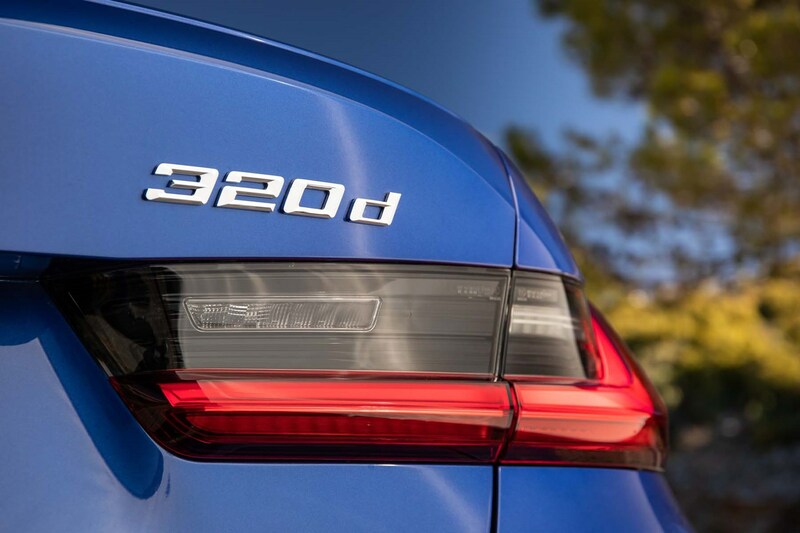 If you’re on a budget, the 318d and 320d have similar list prices, while the 318d will also prove the cheapest to run thanks to its frugal diesel engine. 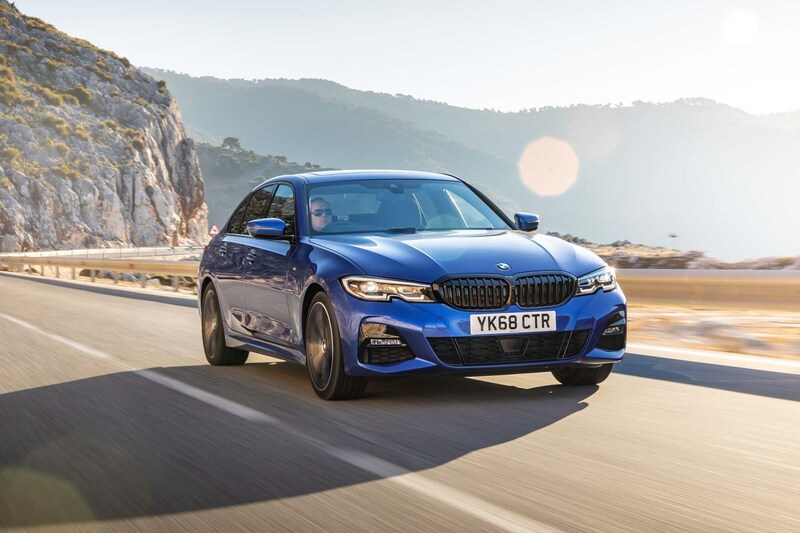 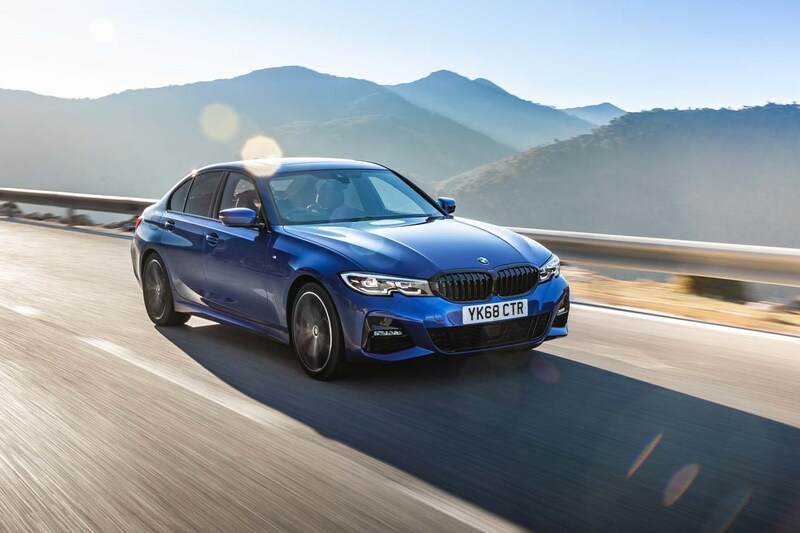 If you’re purchasing on PCP finance, the figures when the 3 Series was launched were slightly higher than the equivalent Audi A4 and Mercedes-Benz C-Class saloons. 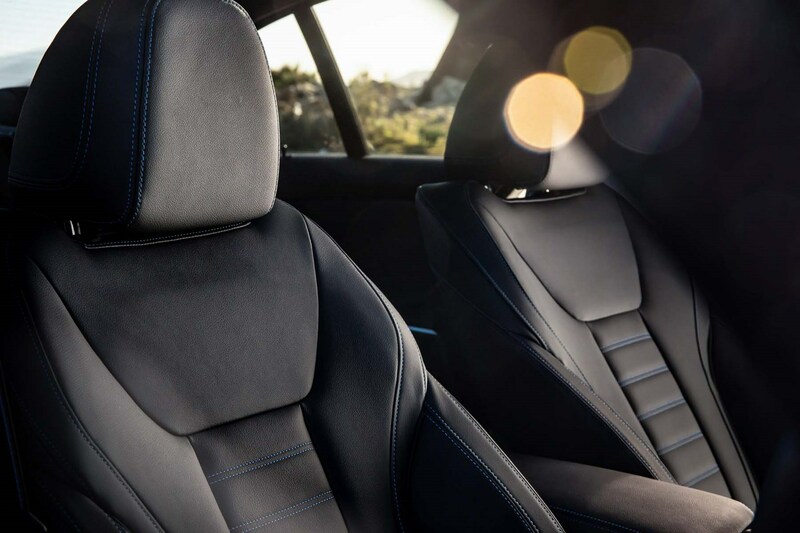 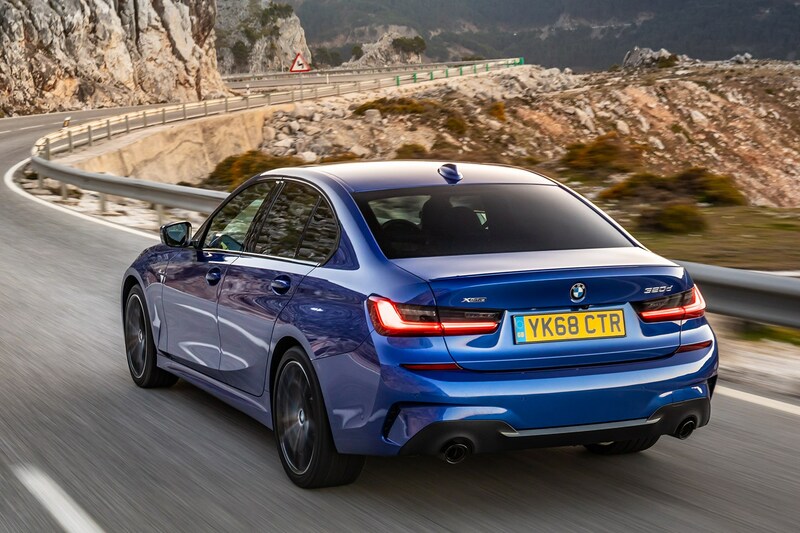 However, that’s to be expected with a new car, and the differences aren’t as dramatic as you’d expect. 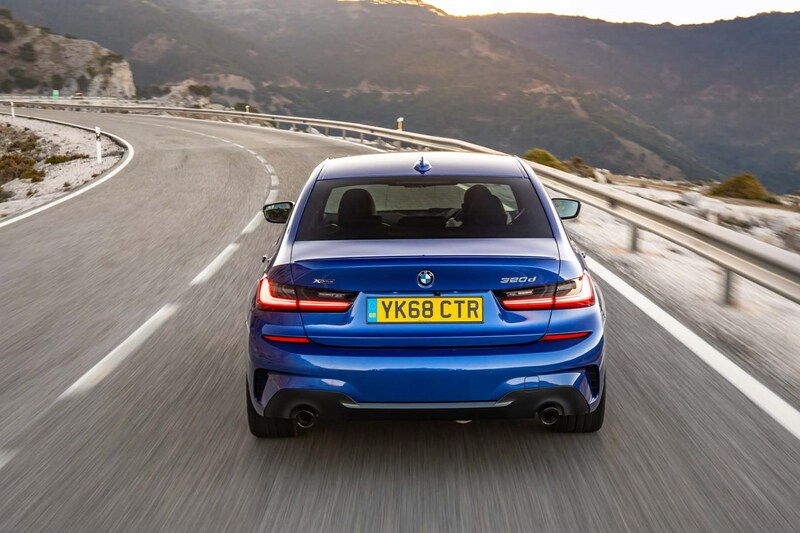 In time, the figures will likely equalise and the BMW could become good value compared with the competition. 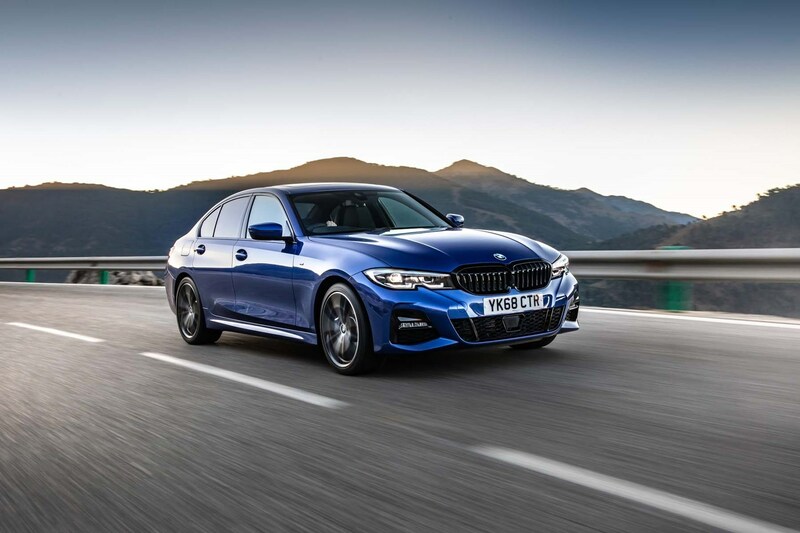 If you’re a company car driver, the 330e plug-in hybrid will be the most appealing thanks to CO2 emissions of just 39g/km, which should mean affordable BIK costs compared with a diesel or petrol model. 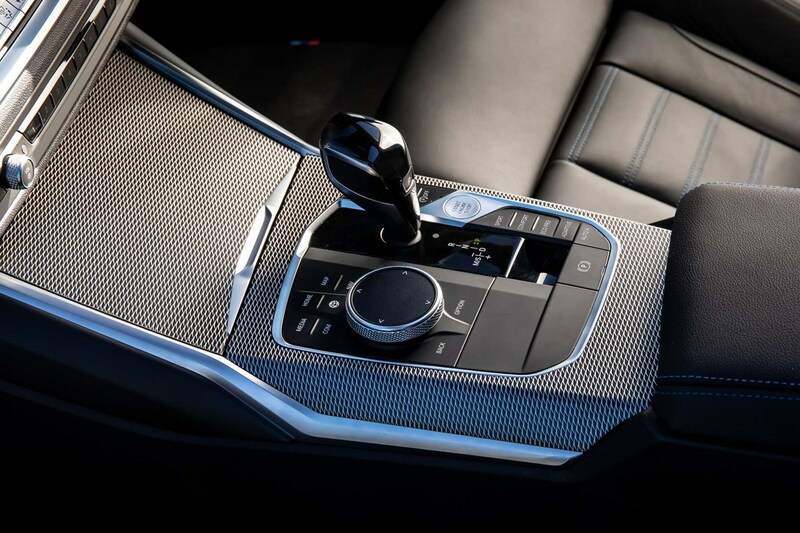 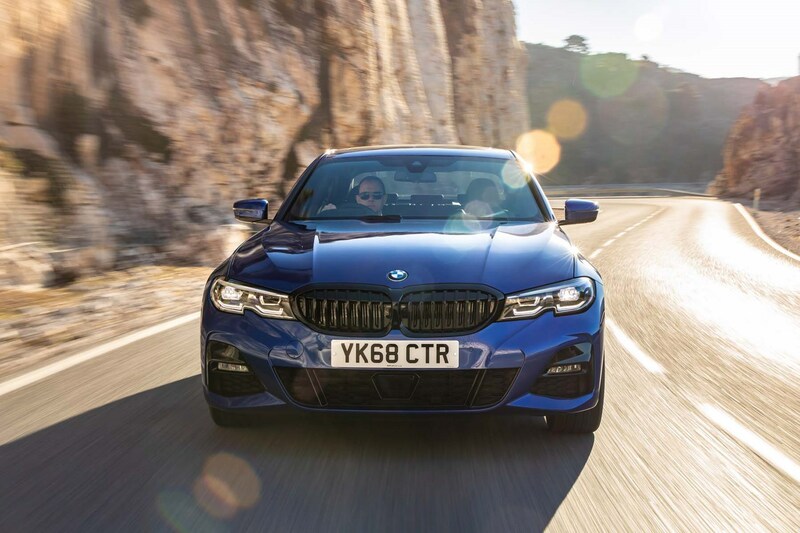 At launch, the 330d offers the most appealing performance figures with a 0-62mph time of just 5.5 seconds. 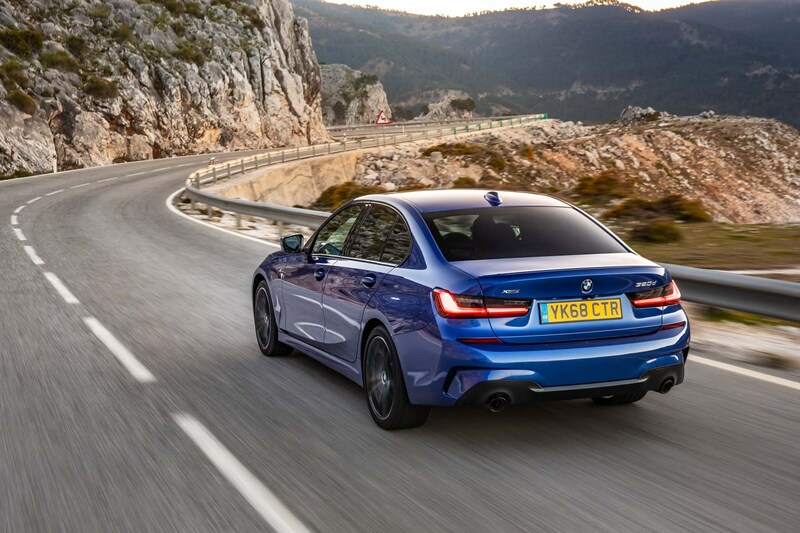 However, in time, there will be a high-performance M3 to top the range with some serious performance expected. 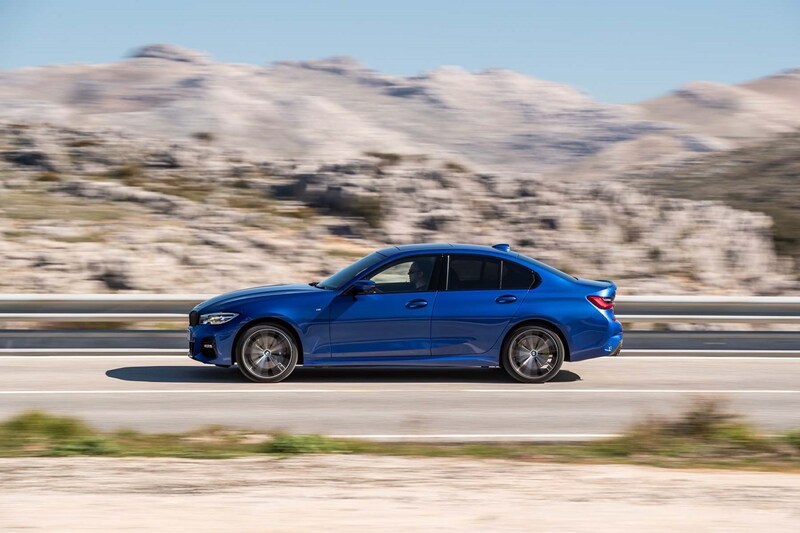 Bridging the gap between normal 3 Series models and the M3 is the M340i xDrive, with a 0-62mph time of 4.4 seconds. 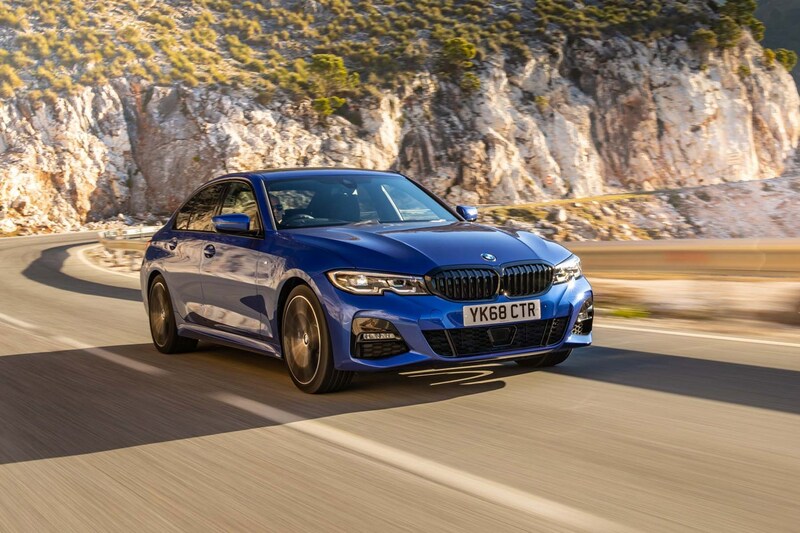 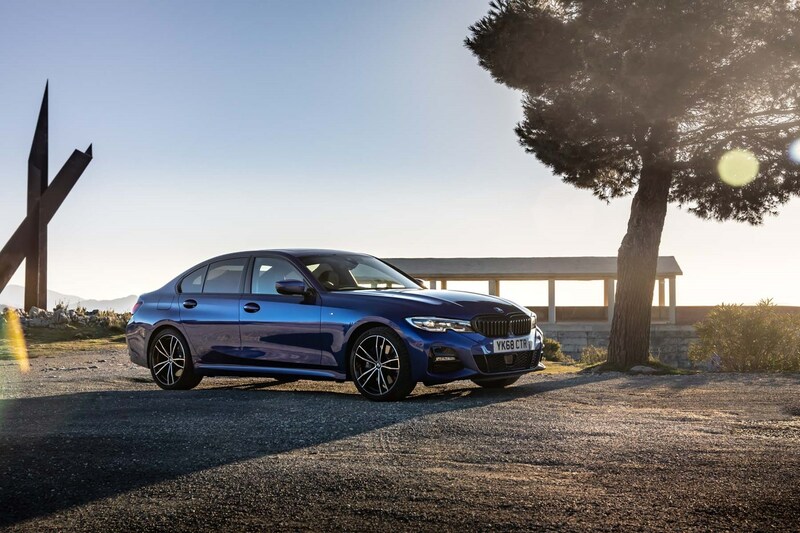 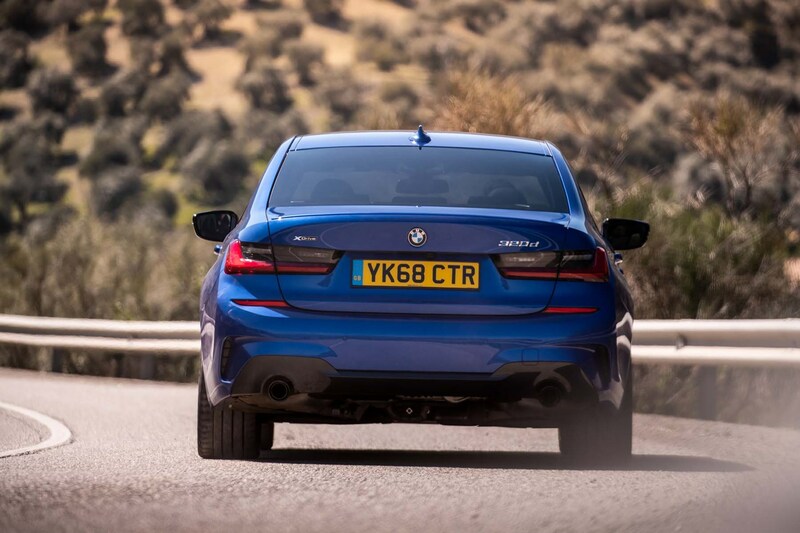 Picking a 3 Series for you shouldn’t be too tricky a task – once you’ve picked an engine there are then three trims to choose from: SE, Sport and M Sport. 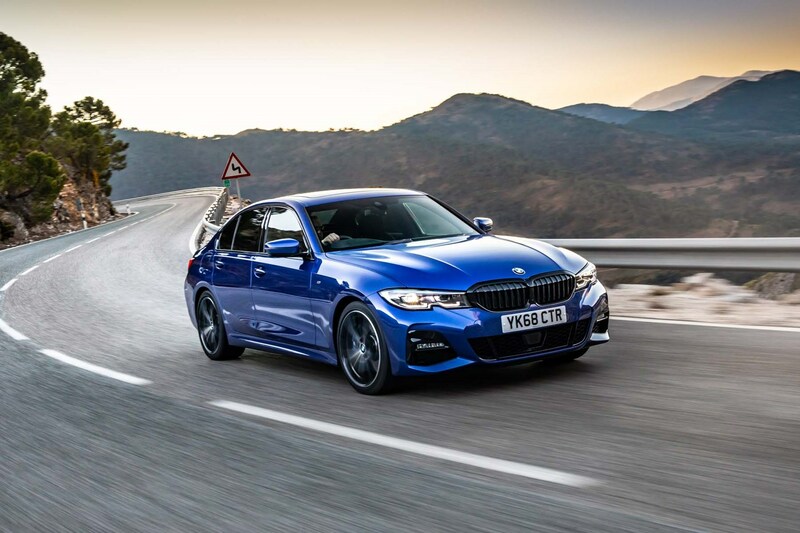 The M Sport models make up the majority of sales and are most appealing to both retail and business drivers. 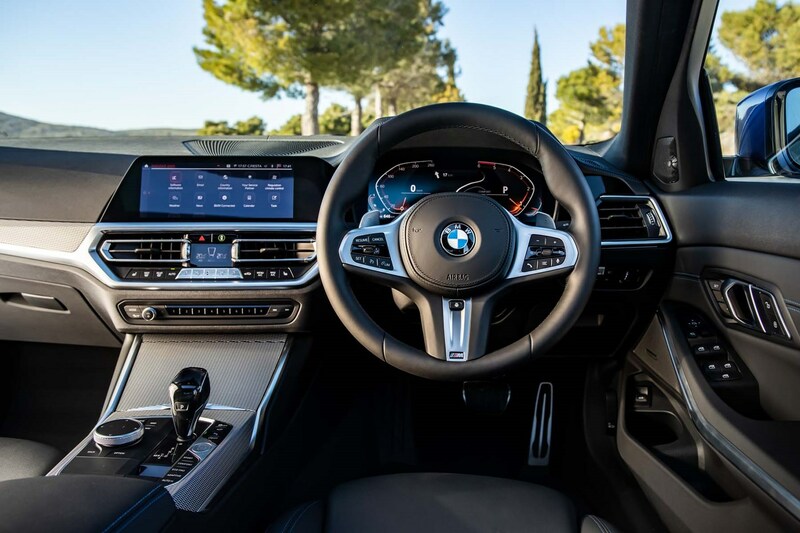 All come with a comprehensive list of standard equipment, but it can be very easy to hike up the price to eye-watering levels, so be careful when ticking the options boxes if you don’t want to end up spending a fortune. 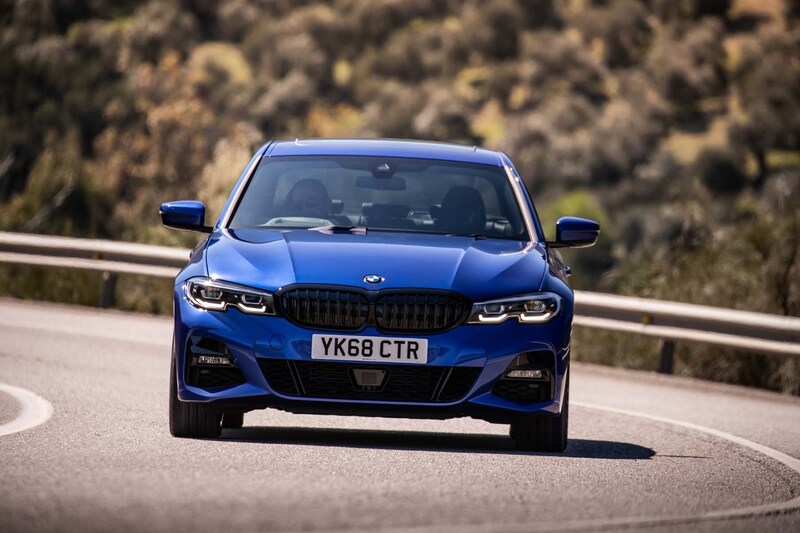 The 3 Series will be a popular car new, meaning there will be a wide range of cars on offer for used buyers. 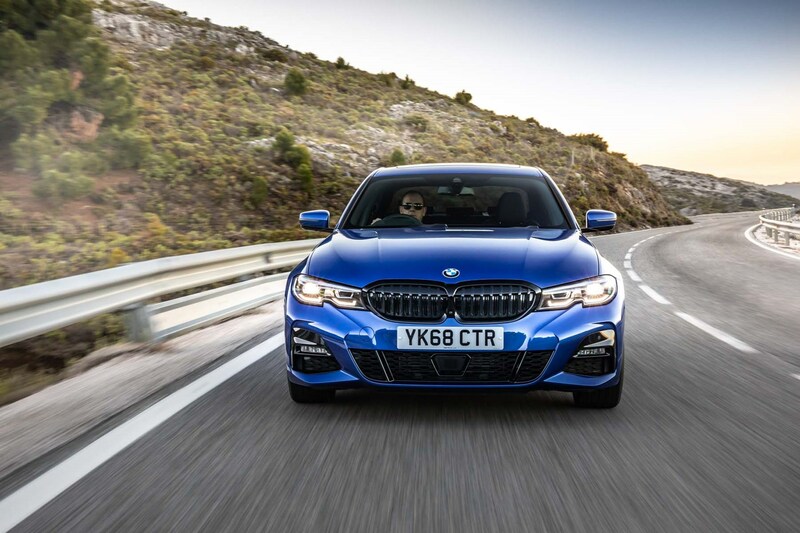 If you find yourself an ex-demonstrator through a dealer, the chances are it’ll be quite high-spec, while ex-company cars will have been maintained properly – so don’t be afraid of high-mileage examples of this kind. 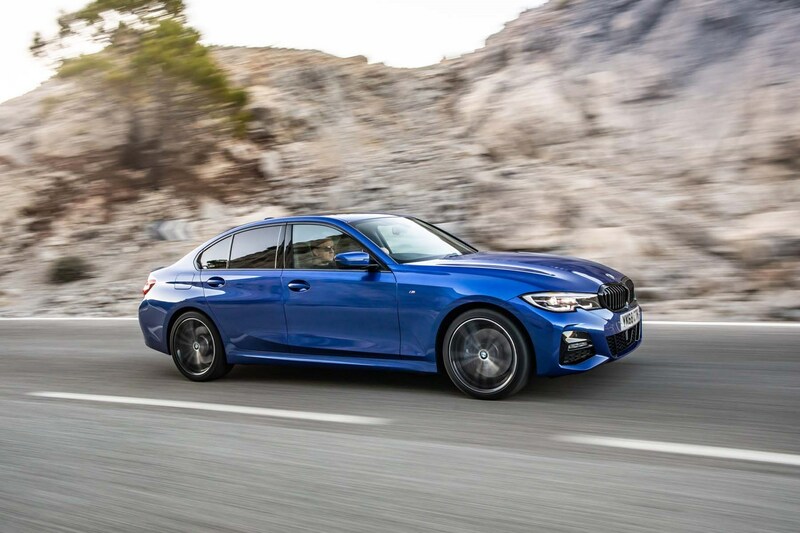 We’d aim for a 320d in M Sport spec, but if you don’t necessarily need the diesel and drive in town most of the time, the 320i could be for you, but might be harder to find. 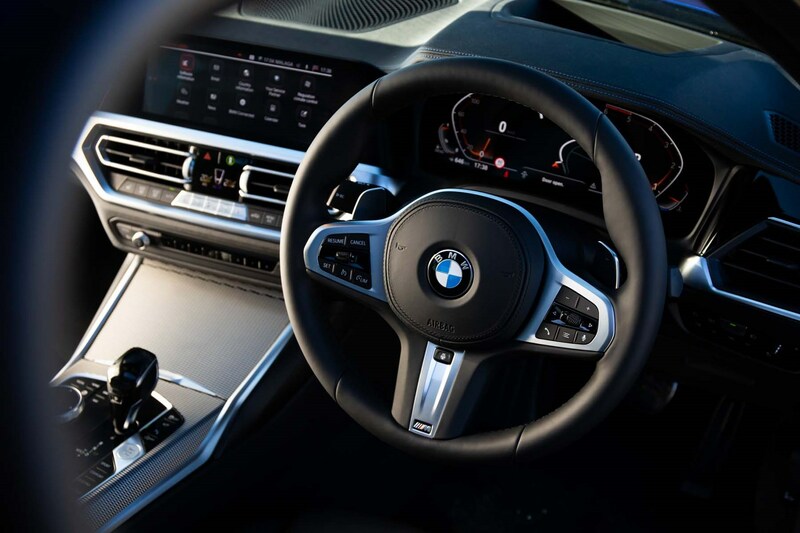 Check all the technology on board works effectively, and check that any wheels aren’t kerbed and any damage to body work is sorted out. 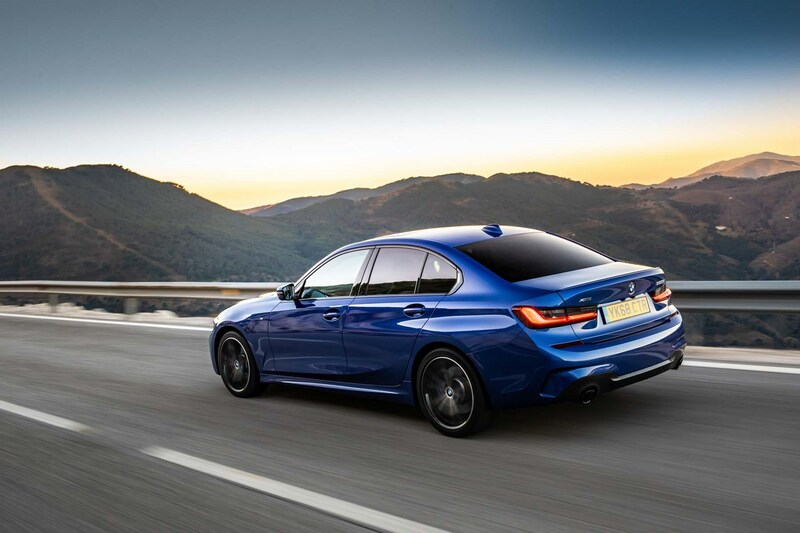 Carry out a Parkers Car History Check if you’re unsure. 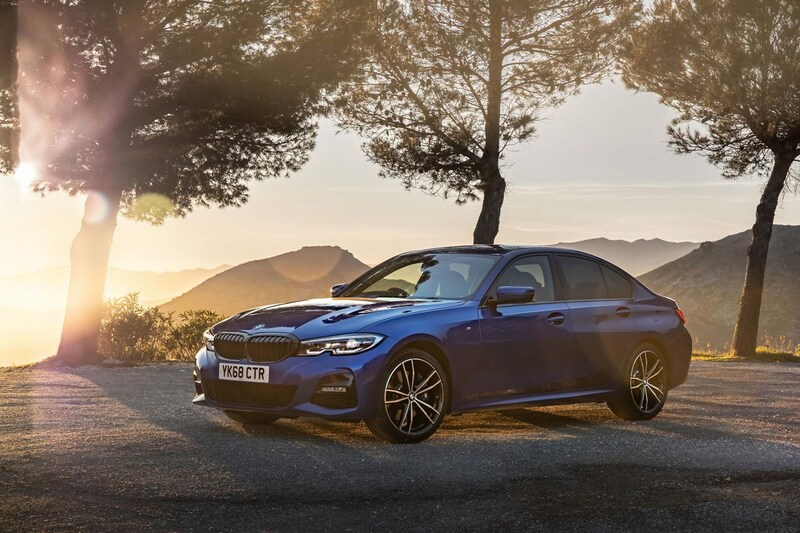 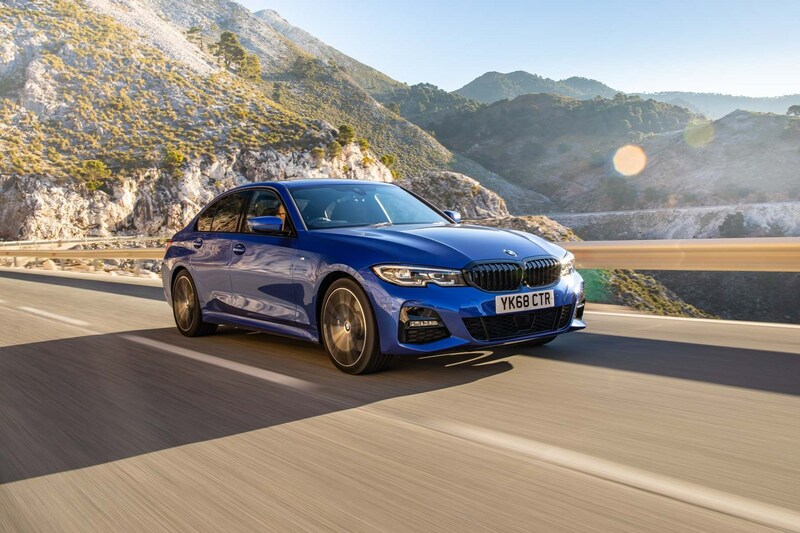 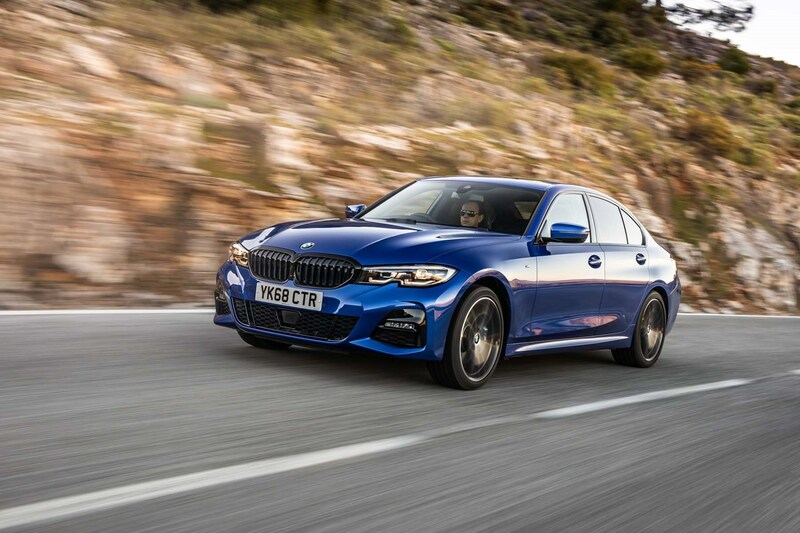 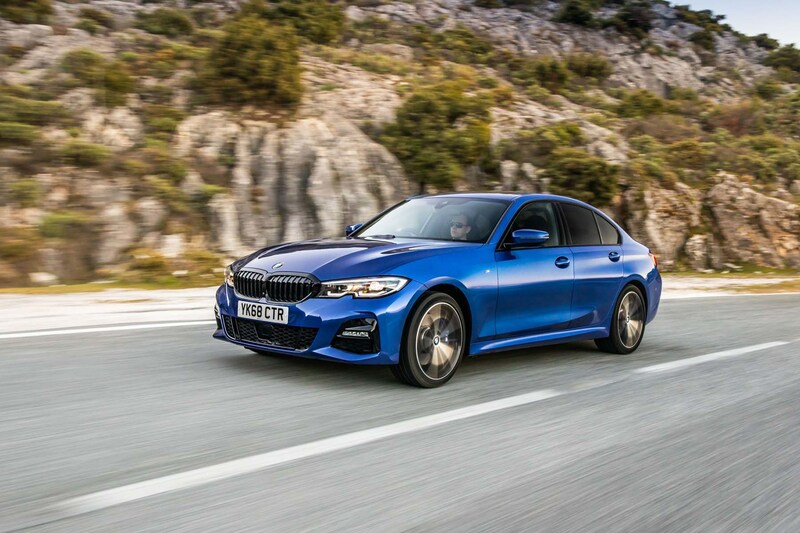 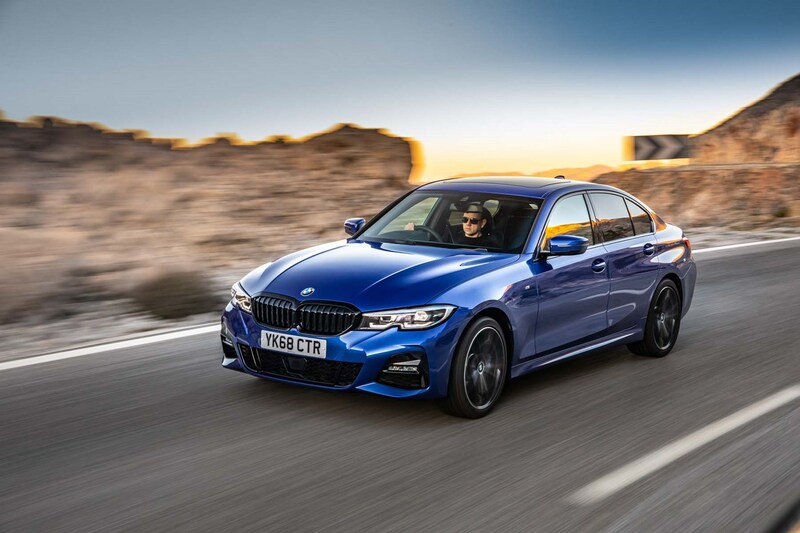 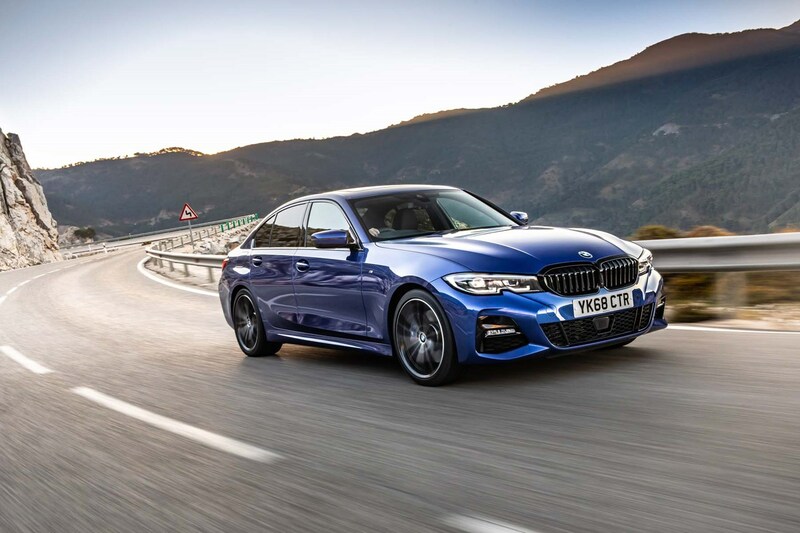 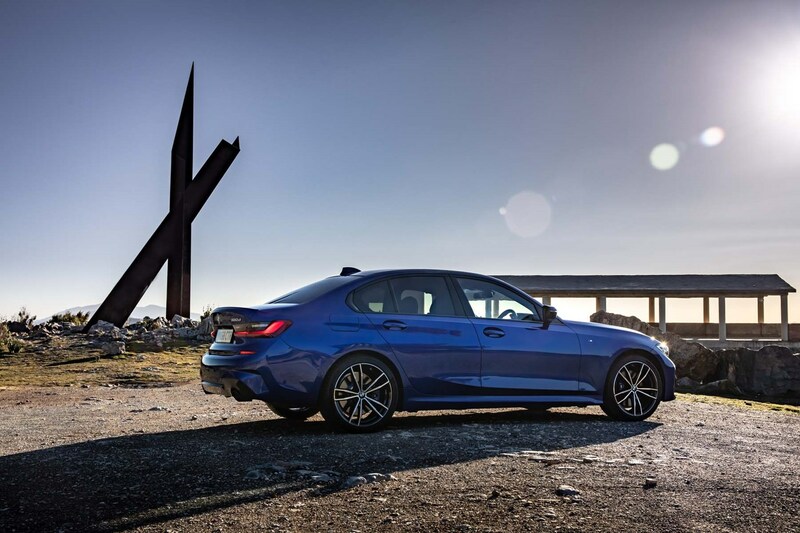 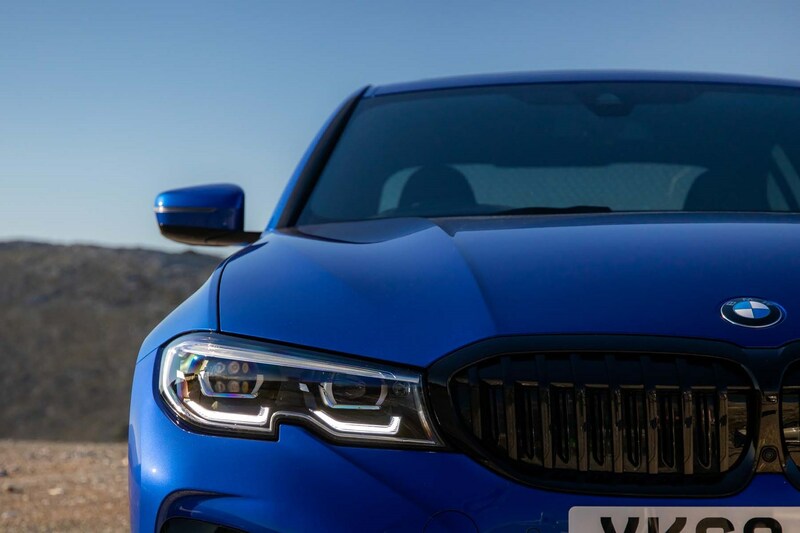 To make your 3 Series as appealing to buyers as possible, make sure you construct a comprehensive advert highlighting all of your car’s best bits and most appealing features. 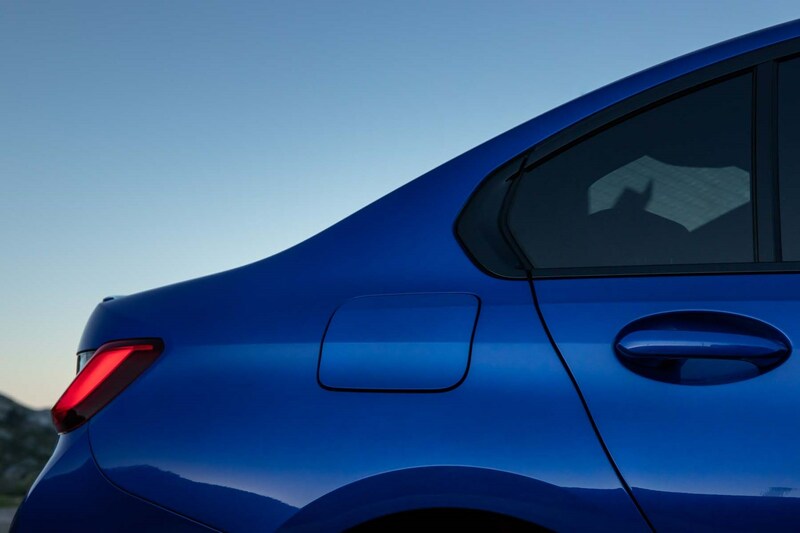 A set of clear pictures will help here as well, and make sure the car is in good condition to make it look even better. 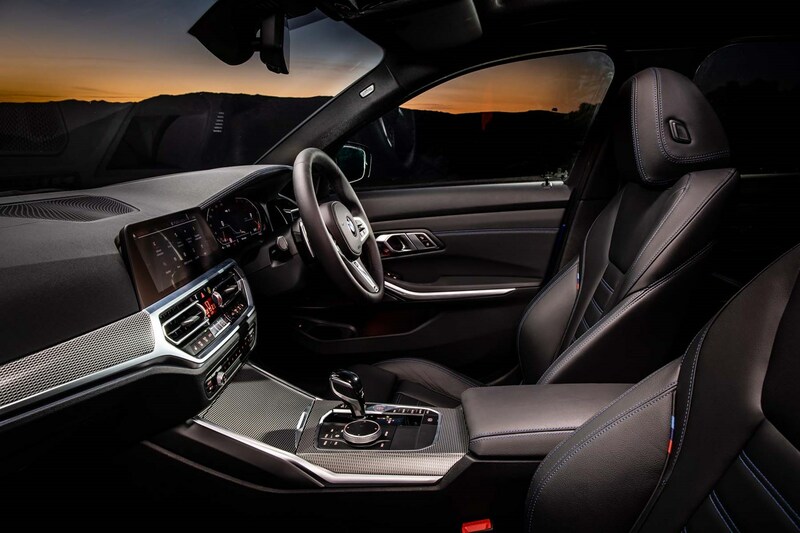 The same goes for the interior, and if anyone comes to view it, make sure it looks like it does in the pictures. 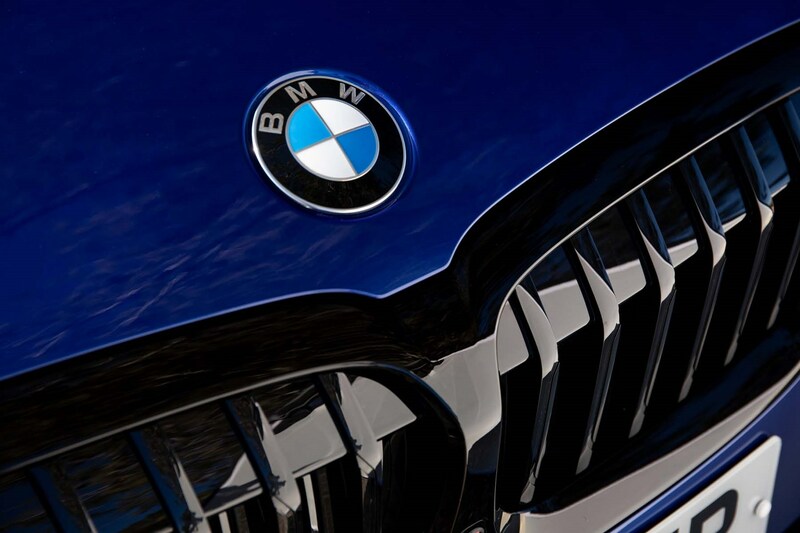 To check how much your car is worth, carry out a Parkers Valuation for the right price.